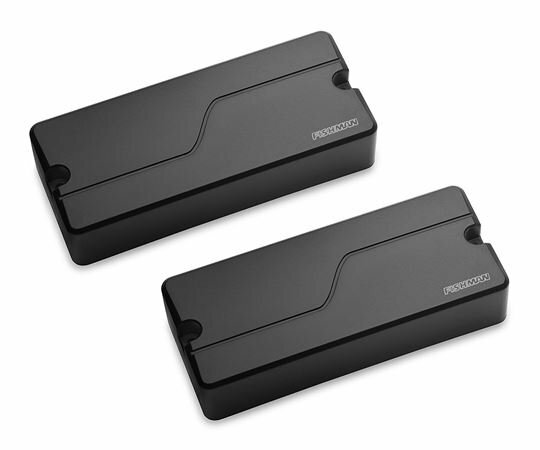 Order your Fishman Fluence Modern Humbucker Pickup Set 7 String from AMS and enjoy 0% Interest Payment Plans, Free Shipping, Free Extended Warranty & 45 Day Money Back Guarantee. 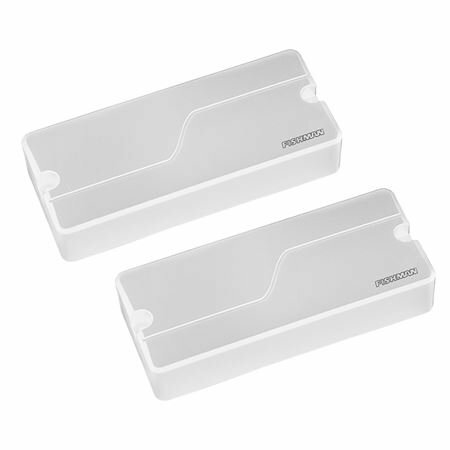 The 7-String Modern Humbucker set has all the musicality, power and explosiveness of alnico. Full chords and fluid solos, plus a voice you’ve never heard in a humbucker. Great in both positions. 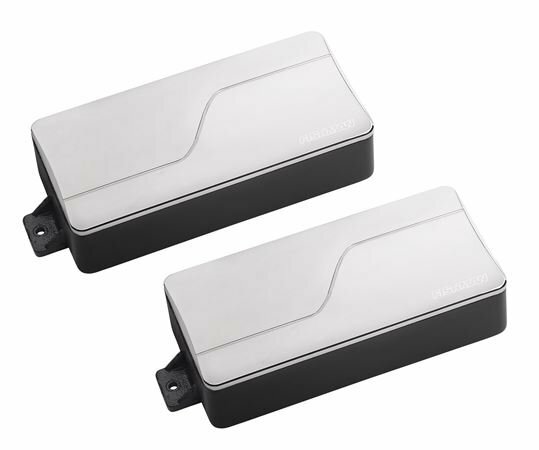 Each Fishman Fluence pickup has two distinct and useful sounds onboard. These sounds start with the revolutionary Fluence Core, the heart of Fluence tone. 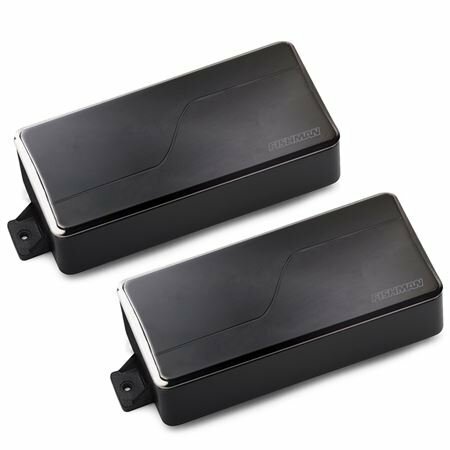 From this Fluence Core we then create the classic timbres and tone — colors you expect from great guitar pickups – as well as some you’ve never expected.